The increasing complexity of decision making environments requires new approaches that can improve the efficiency, the effectiveness and the quality of the decision making processes. Cloud-based Decision Support Ecosystems (DSE) create the premises for the next generation of DSS, by modeling dynamic system architectures and customizable decision layers that instantiate a new level of independence at end-user level. End-users are able to connect new data sources to the decision making processes without assistance from software developers, while maintain consistency, to build more relevant decision environments. 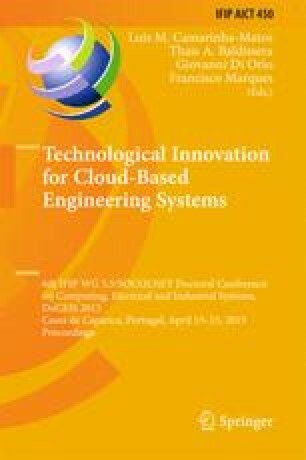 The authors discuss key challenges associated with the DSE and present the design premises of a cloud-based DSE for renewable energy providers. The paper builds upon the PhD research carried out within the INDESEN Project, funded by Unitatea Executiva pentru Finantarea Invatamantului Superior, a Cercetării, Dezvoltării si Inovarii (UEFISCDI) through the Romanian Partnership Program.